← Chanukah 2013 On Thanksgiving? The first day of Chanukah 2013 is November 28th and that’s also Thanksgiving. I don’t know it’s so early. 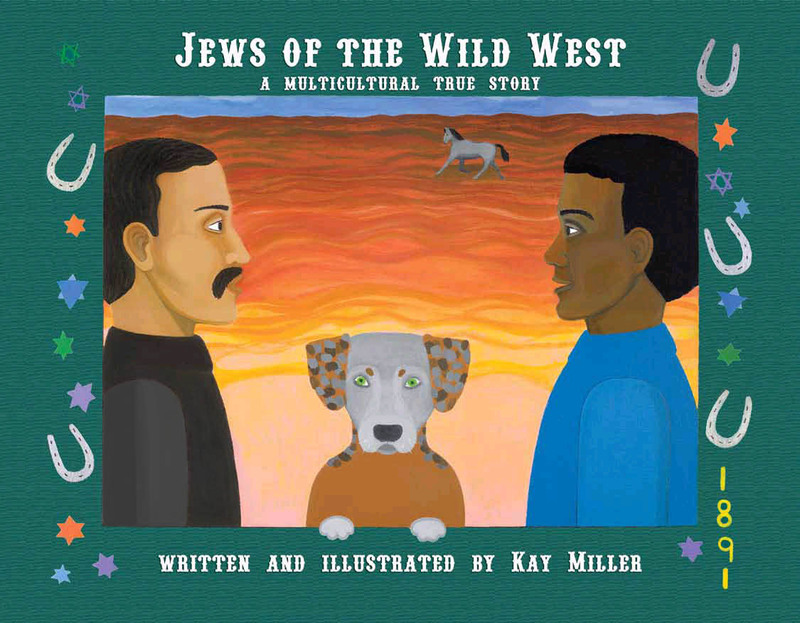 This entry was posted in Uncategorized and tagged Billy the Kid, book, Chanukah, gift, history, interfaith, jewish, latkes, multicultural, New Mexico, present, Southwest, travel, unique, wild west. Bookmark the permalink.